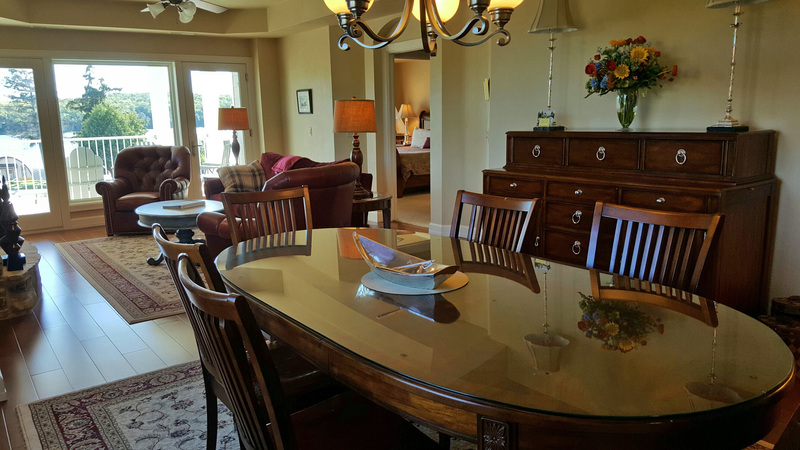 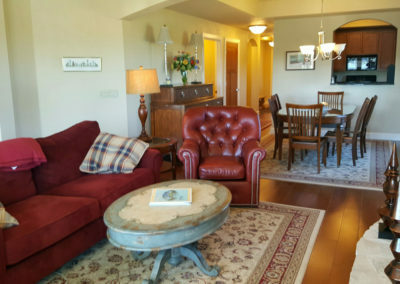 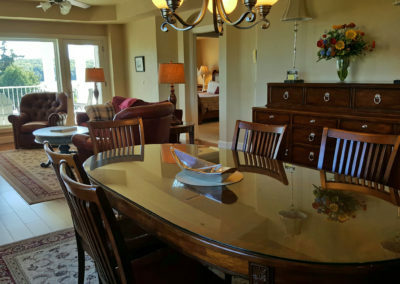 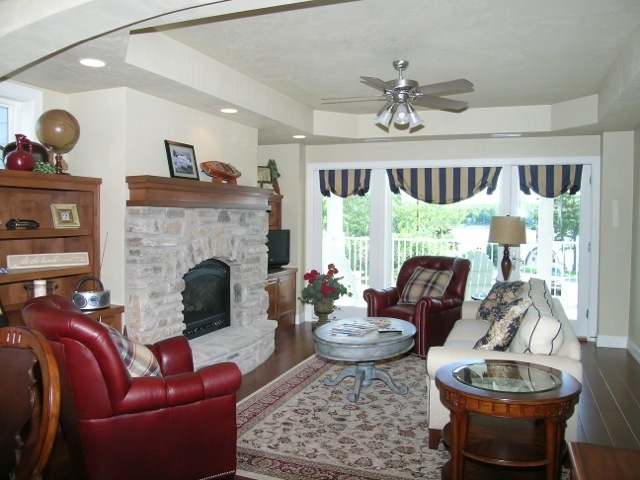 The spacious condominium accommodates up to 6 guests. 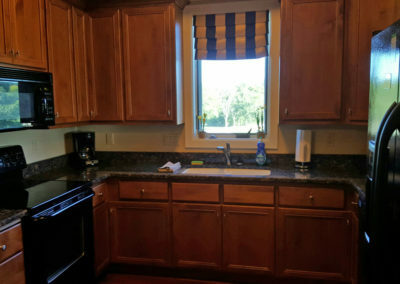 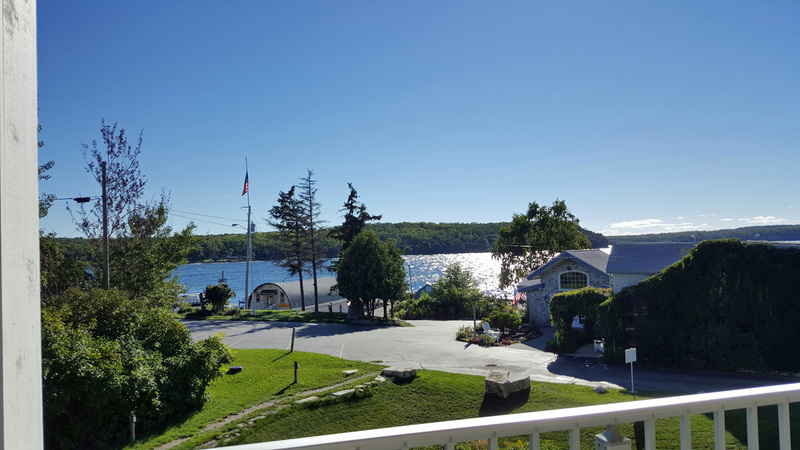 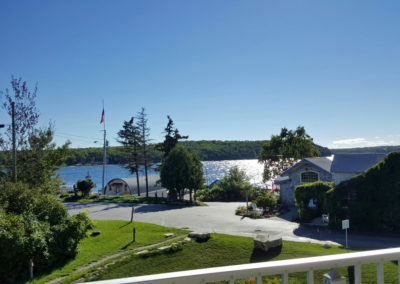 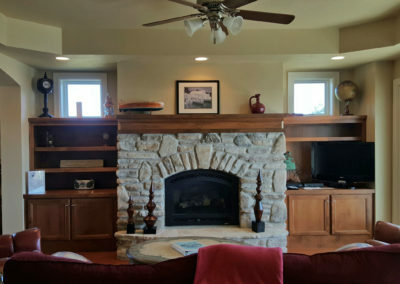 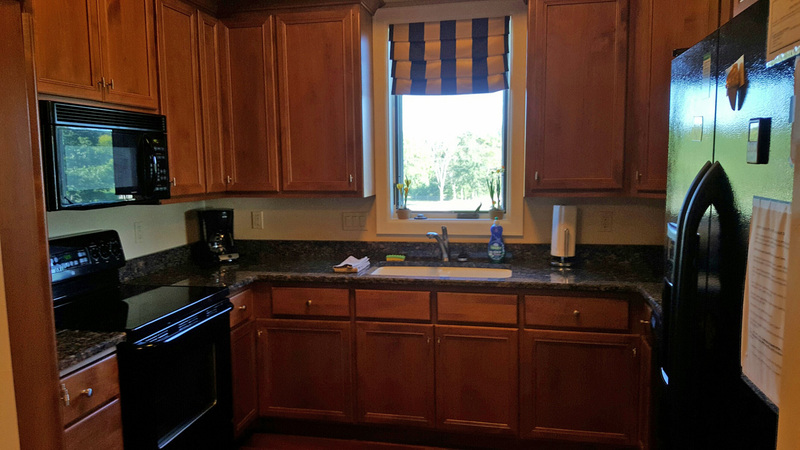 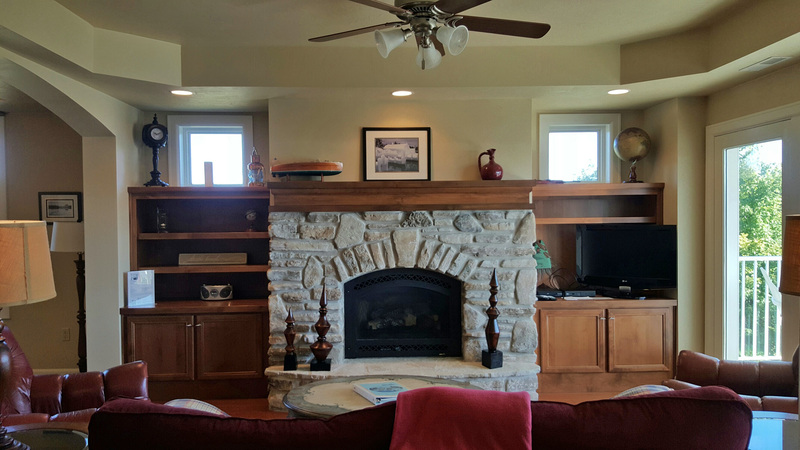 With 3 bedrooms, 2 full baths, kitchen, living/dining room and deck with a water view. 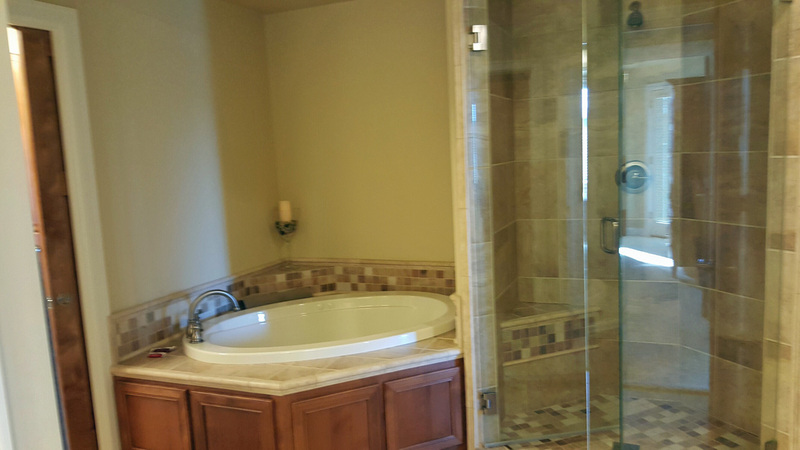 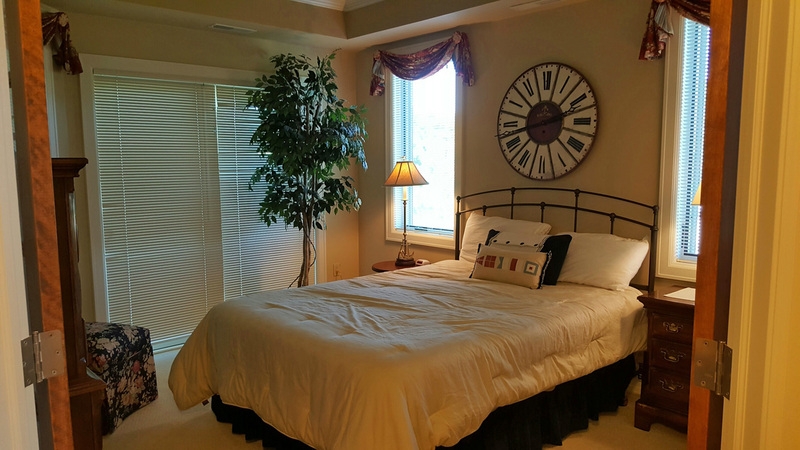 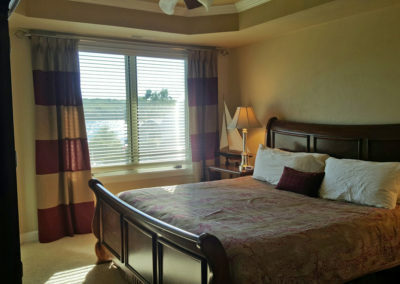 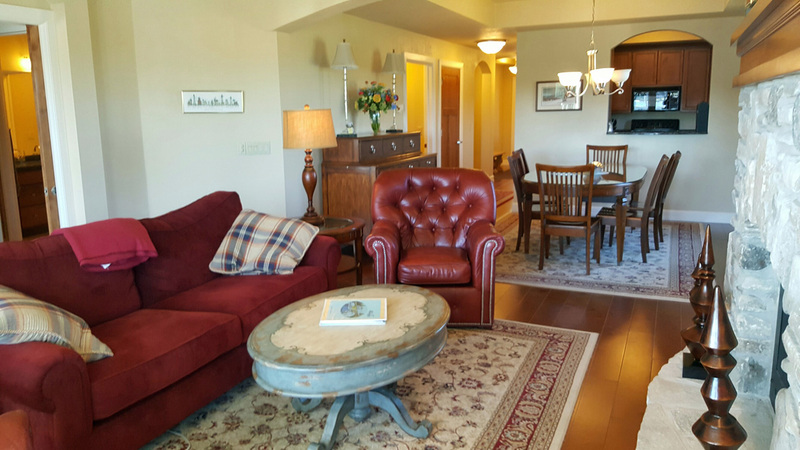 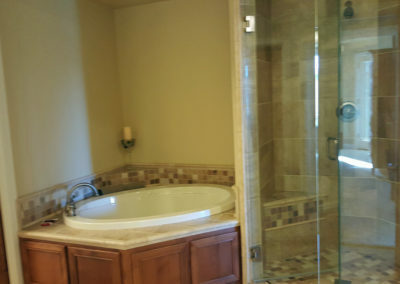 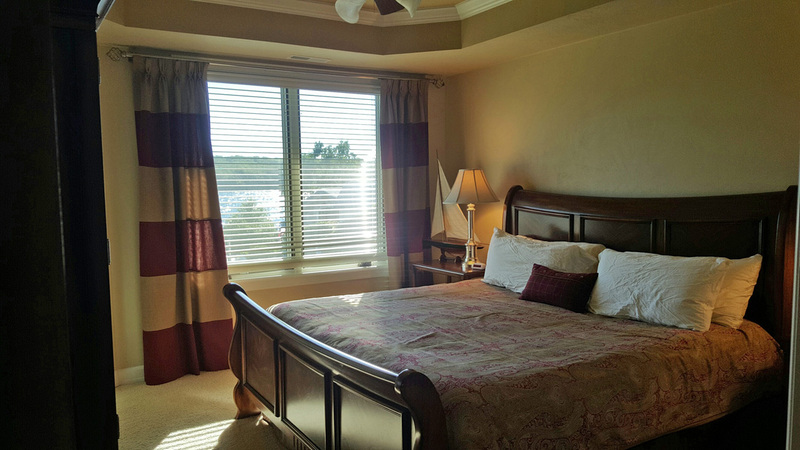 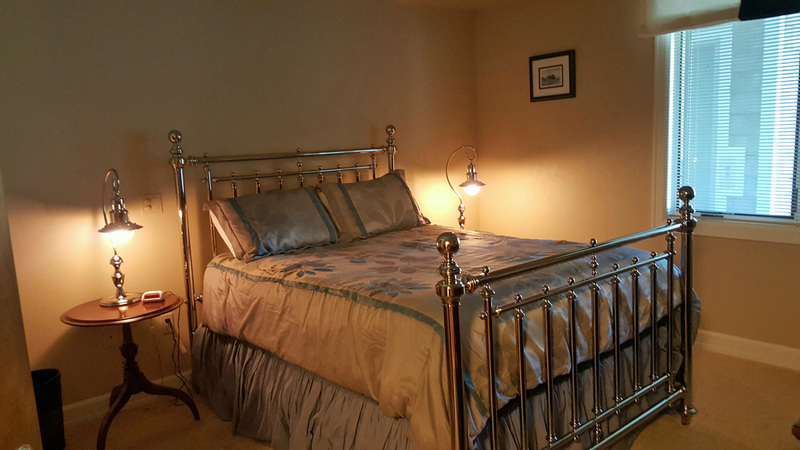 The master suite has a king size bed, private bath with a walk in shower & whirlpool tub. 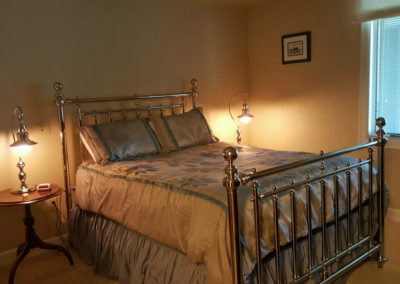 The additional bedrooms have a queen size bed. 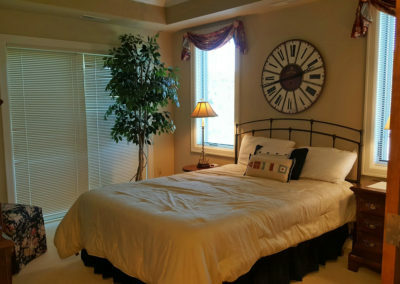 This condominium does not allow pets.